In April, we will be focusing on our ears. 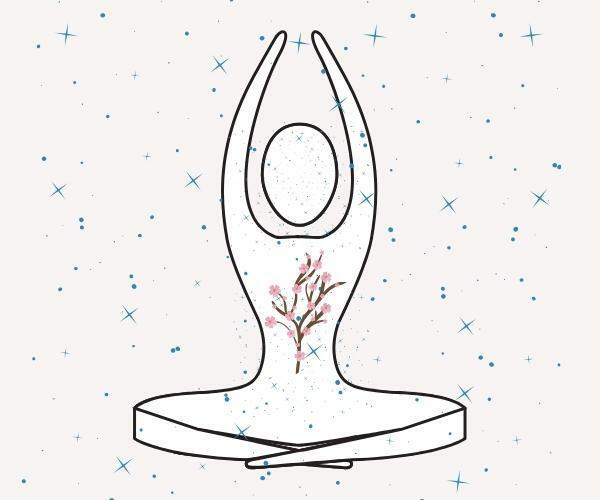 As we "meditate" on our ears, we'll explore how noise, music, chanting, vibrations, and silence can improve our health, wellness, and healing. For monthly email subscribers, you can stay updated on this ear meditation by checking (bookmark!) 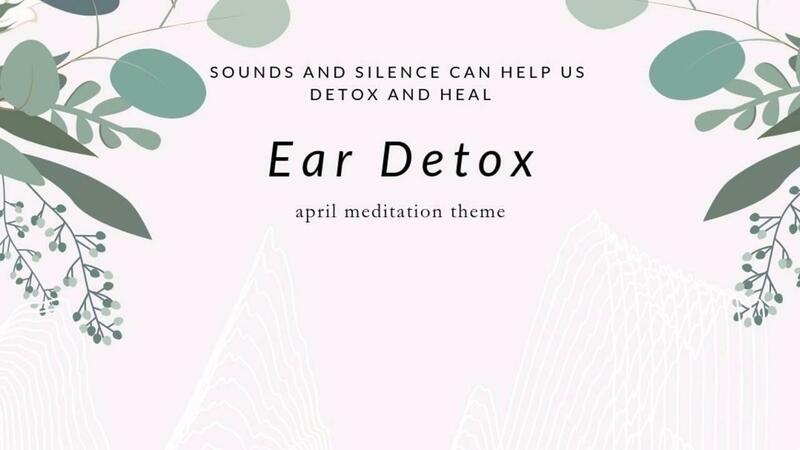 this page, which will summarize our ear meditation detox throughout the month, and follow me on Instagram where I'll post detox tips more frequently. 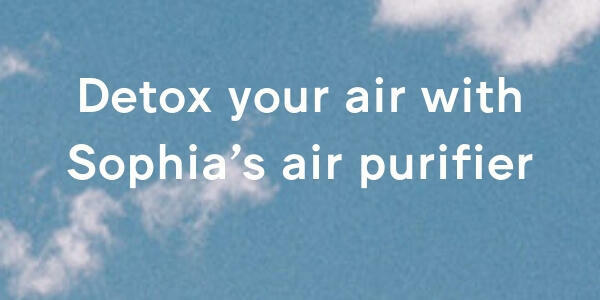 To receive detox tips weekly, click here to register for the weekly newsletter. It starts this Thursday. Since I have been fortunate enough to have just normal issues with my ears (like water clogged in my ears from swimming or changing air pressure on flights), I have never thought much about ears. Over the past week, however, I have been pleasantly surprised to have the opportunity to learn more. Our ears are instrumental in our experiences with sounds, vibrations, language, and silence. They play an overlooked role in our moods, emotions, biological processes, and life experiences. Over the next few weeks, one article per week will be released for our ear meditation theme. 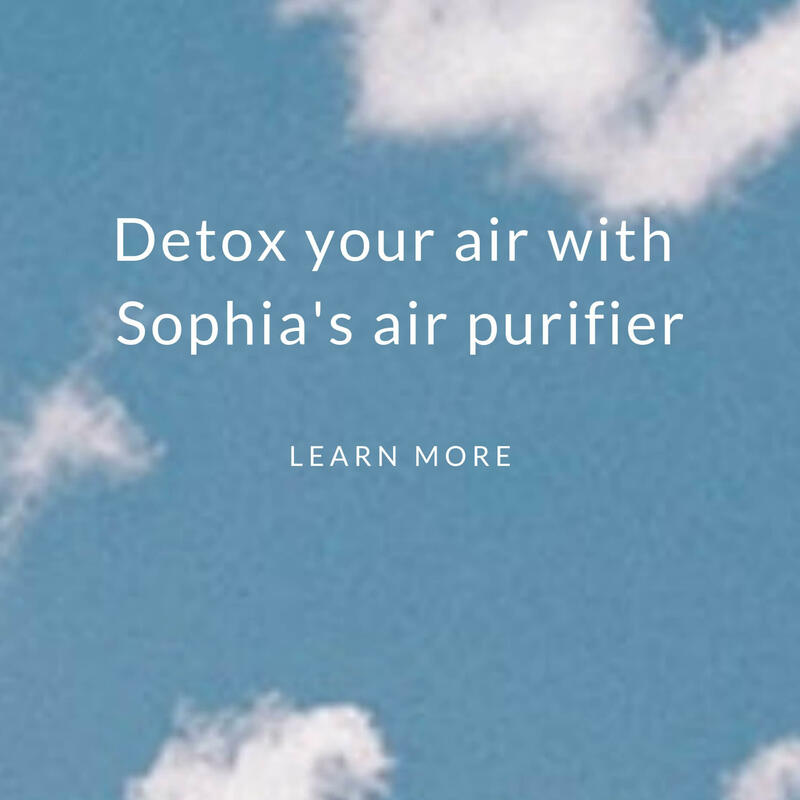 Ultimately, many practical nontoxic living tips lead to more simplicity, stillness, and connection to counter, or balance, or fast-paced modern experience that is more full than ever of high intensity and chronic stimulation. First, a quick shoutout to key parts of our ears. Our ears are generally made of the three main parts below. All these parts—and their sub-parts—work together to protect us from foreign invaders (like particles or infection-causing things), to communicate to the brain, and to help our balance. Pinna. It's the flexible, external part of your ear that can be seen on the side of your head. Mainly, it allows sounds to funnel to your ear canal. Ear canal. In the ear canal are glands that produce earwax, which results from a substance called cerumen and its binding to dirt, dust and debris to block them from entering your body further and which help prevent infections. Middle ear: transforms sounds into vibrations and deliver them into the inner ear. The ear drum separates the middle ear from the outer ear. Once sounds hit the ear drum, vibrations are created. Inner ear: converts vibrations into nerve signals for the brain. There are also canals in your inner ears. Filled with fluid and lined with tiny hairs, these canals are important to your balance. For example, as your head moves so does the fluid in these inner ear canals, which moves the hairs in the inner ear. These hairs send their position information to your brain, who then uses this information to send messages to your muscles to help you keep balanced! This process also plays a role in making you feel dizzy after spinning around.